With over 80 years in gearing experience and over 30 years in motors, STOBER has the knowledge and expertise to create the best gearboxes and motors in the industry. 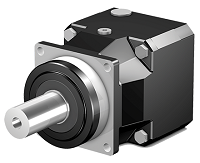 STOBER’s Servo solutions range from planetary gearheads to helical bevel gearboxes to hollow bore motors to rack and pinion solutions. This diverse offering means that STOBER has a solution that will meet any customer’s needs. 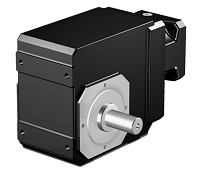 STOBER’s gear reducers for NEMA motors are ready to handle tough environments. 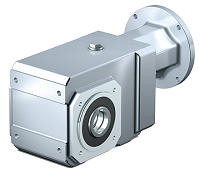 An average mean time to failure of 8 years and a standard 3 year warranty means anyone can trust a STOBER gearbox to stand up in harsh conditions. STOBER gearboxes are lubed for life and don’t leak oil. 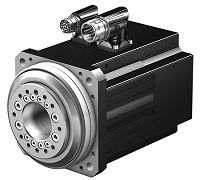 Not only do STOBER gearboxes maintain a low downtime and maintenance cost, but its gearboxes are up to 97% efficient, therefore reducing energy costs. STOBER is based in Germany with its U.S. office in Maysville, Kentucky.